Must remember to renew the licence while I’m on holidays! | The mind is an unexplored country. 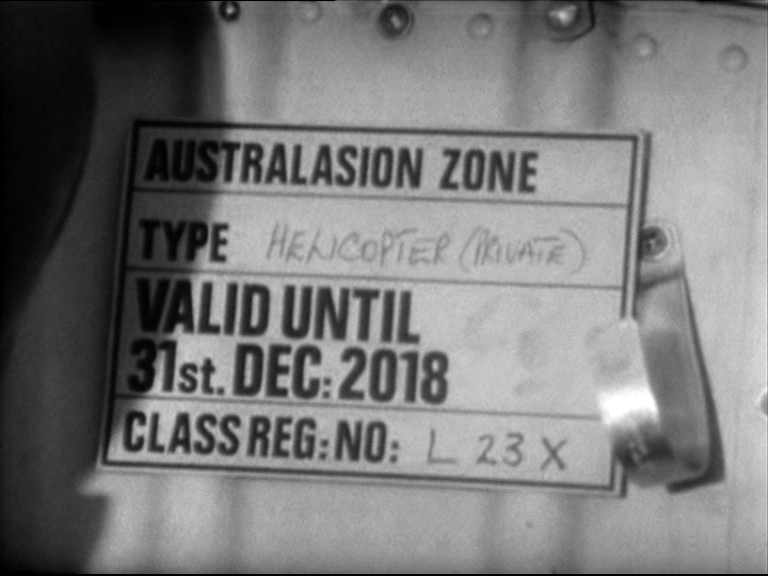 A still from Doctor Who And The Enemy Of The World, which opens on Cape Arid beach in Western Australia. « I guess a BLACK Christmas just isn’t good enough! The safe option! Thanks. 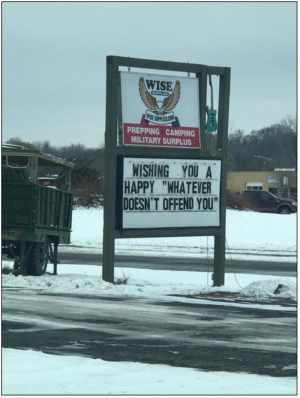 And the same to you.